Pursuant to my short meeting with fellow travellers on top of the hill overlooking Kuala Lumpur city centre and enjoying the night breeze, I wasted some time to fully utilize the google function. And here are my top ten (10) places I so want to visit in India. Taj Mahal is without a doubt, the star attraction of India. One’s first journey into India is considered not complete if the traveller has not set foot in mausoleum located in Agra, some 200 kilometres south east New Delhi. The Taj Mahal is the finest example to Mughal Empire Architecture, a style that combines Indian, Islamic and Persian architecture style. With the white doomed marble and the outstanding interior decoration, one does not have to wonder why this Majestic place is listed as one of the Seven Wonders of the Ancient World. Hampi, a capital of one of India’s most formidable empires, the powerful Vijayanagara used to be home to half million population and protected by more than one million soldiers. The city is now a ghost city with numerous temples, fortification ramparts, stables, royal apartments and palaces and rave party. If one is looking for Indiana Jones-style adventuring, Hampi is the perfect setting to start off. Many articles have been written about the Land of Sun, Sand and Surf. Many have associated this stretch of some of the world’s best beaches with the old hippie trail where you can still find aging hippies who ruled Goa centuries ago with rave parties, free thinking and god knows what. If you want to escape from the city bustle of the big cities like Bombay and New Delhi, this is the place where you should go. I first had knowledge about this place when a full time traveller from Holland I met in Cambodia, told me what a paradise Leh, Ladakh is and it must be included in my travel list. I googled the place and I shall not deny any of his words. I am enchanted! Some scenes from my favourite Hindi movie, 3 Idiots were shot there. It seems like Leh, Ladakh is calling me from afar. From Delhi, you need atleast 3 days to reach Leh, Ladakh. I want to sit near Paggong Lake do some serious discussion about life. Anybody, up to it?? Anybody!! It is an Indian National Park, located in West Himalaya and is renowned for its meadows of endemic alpine flowers and outstanding natural beauty. 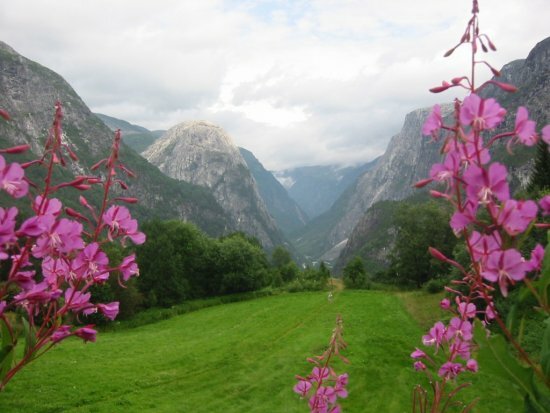 Home to many rare and endangered flora and fauna, for examples, Asiatic bear, snow leopard, blue sheep and it houses 500 hundred species of flowers with Himalayan valley. It is believed to be one of the oldest civilisation city and quintessential to its religious importance. 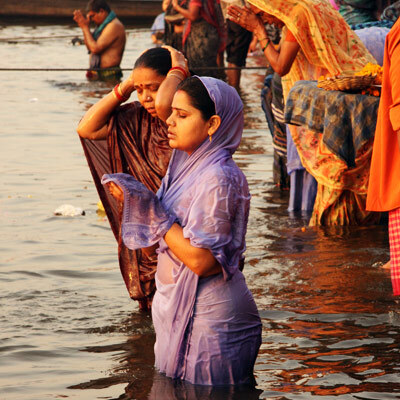 Mark Twain famously describes it as, “older than history, older than tradition, older even than legend, and looks twice as old as all of them put together…” I so want to look at the River Ganges where the devotes to Lord Shiva come to wash their sins. Darjeeling, “Land of the Celestial Thunderbolt” located in the West of Bengal. 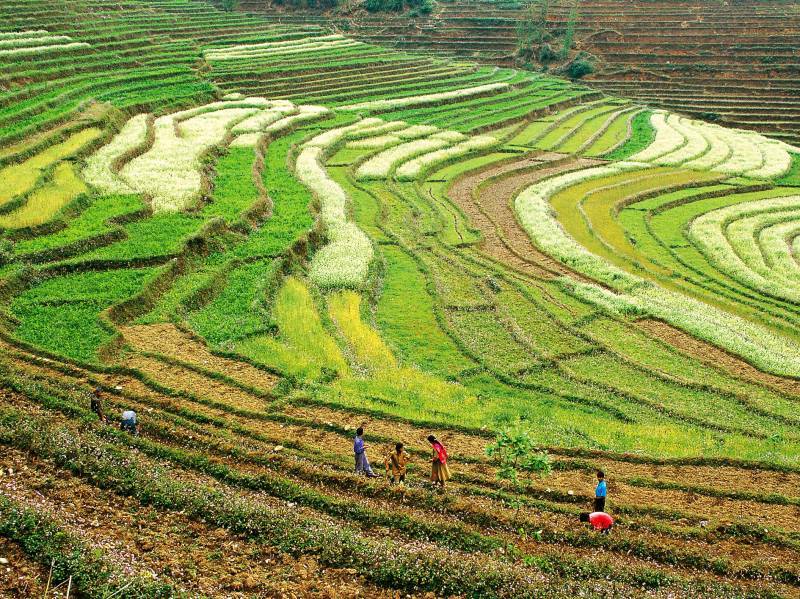 The hilly area was historically controlled by the kingdoms of Bhutan and Sikkim. The best attraction of Darjeeling is the incredible view of Kanchenjunga Mountain, the world’s third-highest mountain. This town has also acquired its global reputation for producing the champagne of teas. 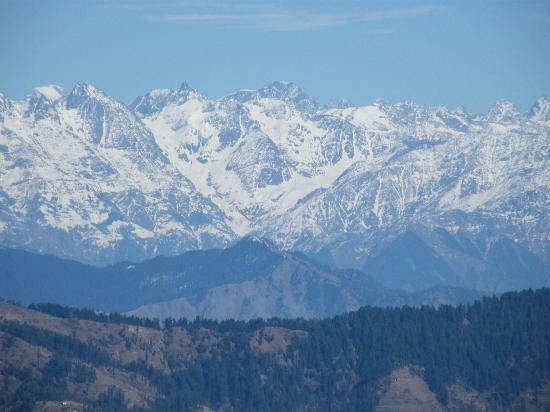 Shimla is the capital of the state of Himachal Pradesh. Popular as a summer holiday retreat and is well known for its Victorian architecture. Manali, at the northern end of the Kullu Valley in Himachal Pradesh, is a hill station situated at a height of 2050 m (6398 ft) in the Himalayas. Situated on the Beas river (Vyaas in Hindi) and near its source, it is a popular tourist spot for Indians in summer and a magical, snow-covered place in winter. 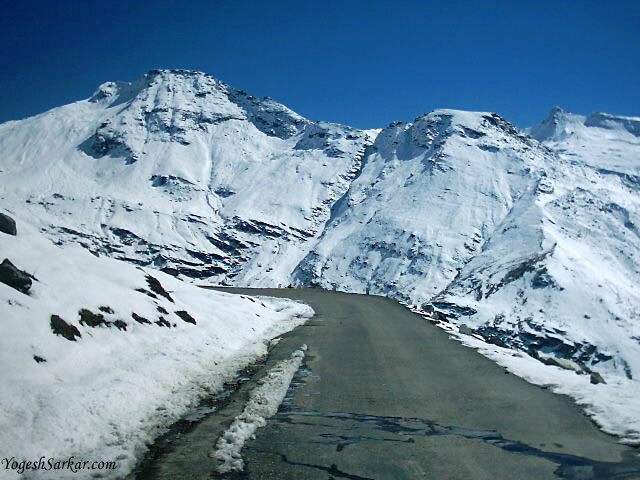 A staging point for a number of treks (Beas Kund, Chandrakhani Pass) and sports such as white-water rafting, Manali is also on the road to Ladakh. Too bad my travel to India will not cover all parts of India. I have a dream to complete the list just one fine day. Lots of love from Kuala Lumpur. There could be more to the list: Kanyakumari, Mahabalipuram, Mysore, Puri, Srinagar etc. Thanks for the suggestion. India is in deed a big country to explore. 5 more places added, it’s now top 15. Thank you for visiting. I have 5 days before I fly off to Kuala Lumpur in February 2011. Not so sure if I have time to visit leh, ladakh.